In 2008, the world was stunned by the impact of the global recession. Many people worldwide lost their hard-earned money at an alarming rate, in some cases as quickly as overnight. As we continue to slowly pull ourselves out of the wake left behind by the recession, there still remains a staggering number of people who have been financially crippled by an event which took place almost a decade ago. With poverty and desperation comes more extreme measures for making money and with an absence of jobs in many parts of the UK, crime is naturally an area to which many people have turned and many will turn in the coming years. There has never been a more important time for businesses of all sizes, who were also hit hard by the global financial crisis, to protect their assets. 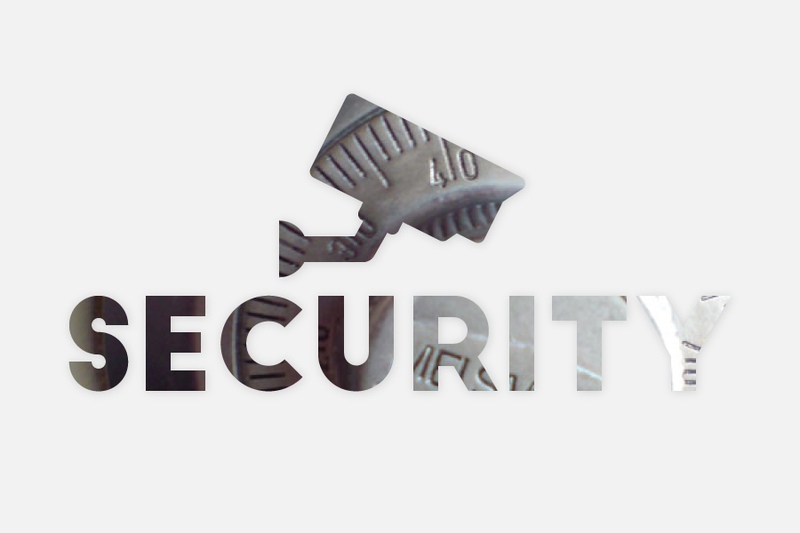 Enigma’s multi-angled approach to security offers clients the protection that works best for them. Our most obvious crime deterrents include SIA approved and thoroughly vetted officers who take up prominent positions in retail stores, shopping centres and any other setting in which physical presence does the job. More subtly, we alternatively provide clients with undercover operatives and surveillance technology to deter, monitor and track any criminals who may be targeting your home or business. Enigma also offer retrospective security, launching investigations into fraud and tracing individuals or groups suspected of committing offences. Our senior management team have law-enforcement and military backgrounds and we are now one of the fastest-growing security service providers in the country. Our clients regularly benefit from our cutting-edge techniques which allow them to focus on the important aspects of their professional lives while we take care of the security. For information about how we can help you with our specialist security solutions, contact our team today for a no-obligation discussion.